Trouble reading this email? Read it online. Wondering what we've been up to at Gandy² Lighting Design? G2LD's US59 Montrose Bridges project was chosen for the cover of February's LD+A Magazine. G2LD was honored to have our project, the US59 Montrose Bridges, featured on the cover of LD+A Magazine's February issue. 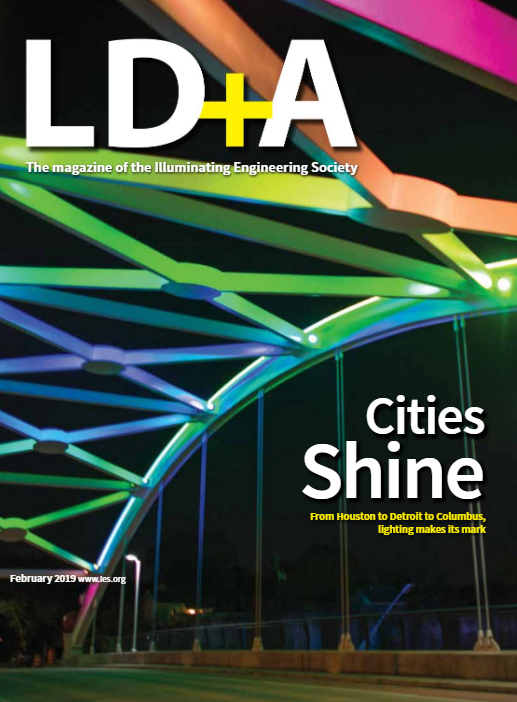 The national publication featured a series of articles examining the ability of lighting to transform cities. To read the entire article, click here. 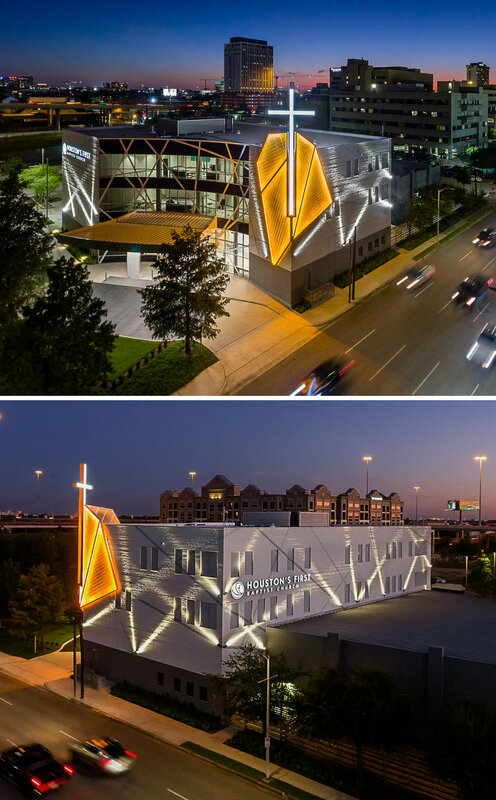 Though the new Downtown campus for Houston’s First Baptist Church started as an outdated union hall, the designers had a mission to transform the eyesore into a vibrant church. The client wanted this campus to stand out visually from its urban surroundings, describing it early in the design process as ‘a place of light in the city’. For more information on this project, click here. G2LD is pleased to be working on the innovative new retail and office development of M*K*T, in the Greater Heights area of Houston, along with Radom Capital and the design team of Michael Hsu Office of Architecture, SWA, and Method Architecture. 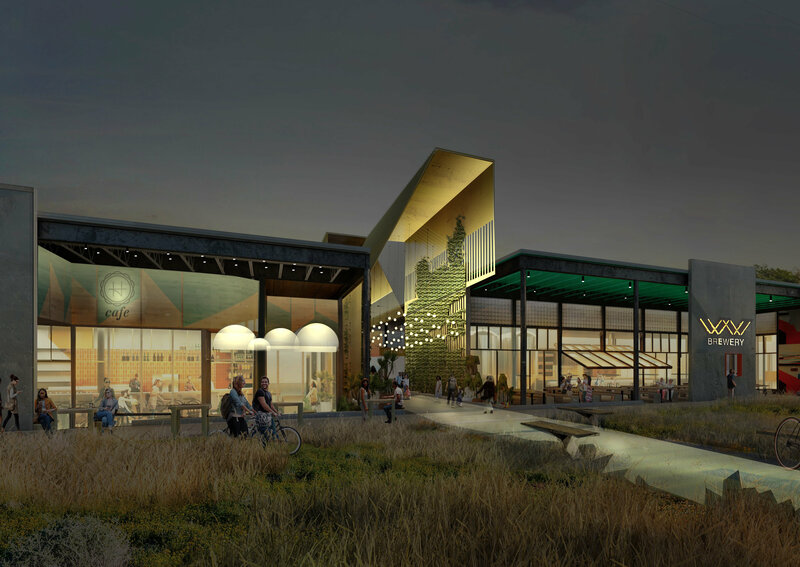 The 12-acre development takes a creative approach to the adaptive reuse of 200,000 sq. ft of unremarkable 1970s warehouses, turning them into a vibrant destination for shopping, dining, fitness and office space. For more information on this project, click here. It’s a hazard of the job - we can’t go anywhere without analyzing the lighting. We’ve seen it all - the good the bad, the ugly, and the so-bad-it’s-hilarious. 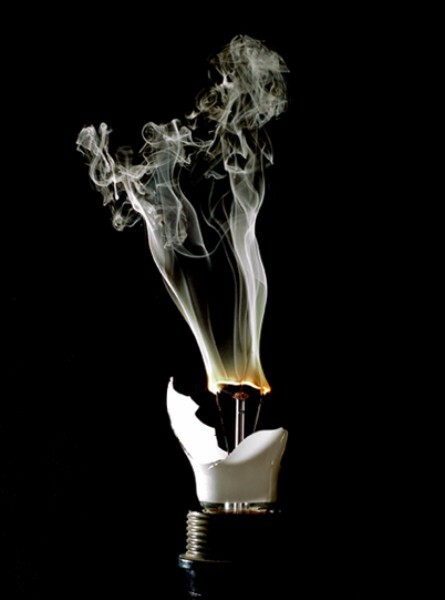 So we’ve devised this column to share some of the funniest lighting mishaps. We get it--knowing how to specify and install landscape lighting can be tricky. It's probably the area in which we find the most bloopers. 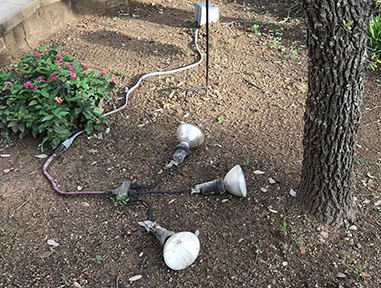 But this job may have hit a new low in terms of installation effort with its extension cord and bare lamps splayed on the ground. Also wondering: what are they intending to light in this dirt bed? Interested in learning more about G2LD? We welcome the chance to tell you more about how we can add value to your projects.